A musical & ornithological treasure hunt! 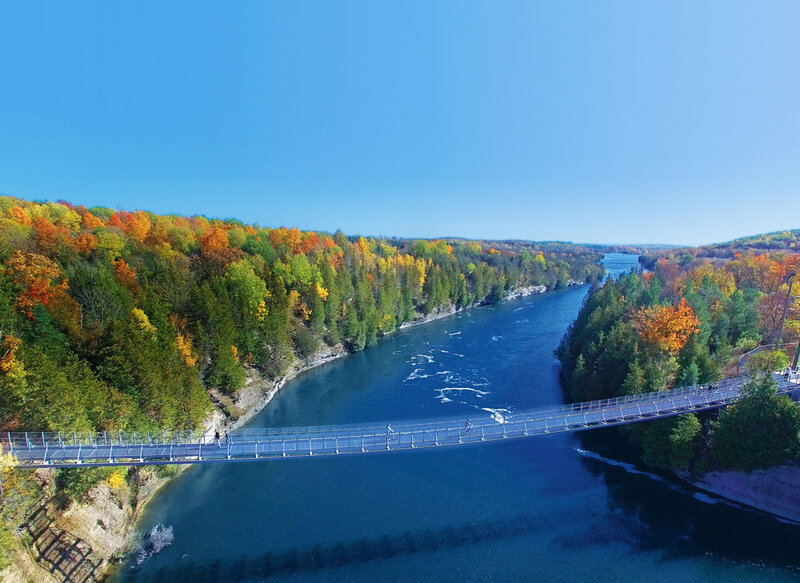 Let a naturalist lead you over the Ranney Gorge Suspension Bridge (fresh Dooher’s Bakery treat in hand) into Ferris Park for some local bird watching as the sun rises – but what will you hear? Listen as the forest comes alive with music! Will you be able to find Brian Finley who will be serenading the forest and you on a hidden piano somewhere close by? Celebrate the discovery with breakfast at Antonia’s Bistro afterwards. For the birds? Come and find out! Reservations required. Book Early. Limited Availability. (See Pianist Robert Silverman at the Barn at 2 pm).